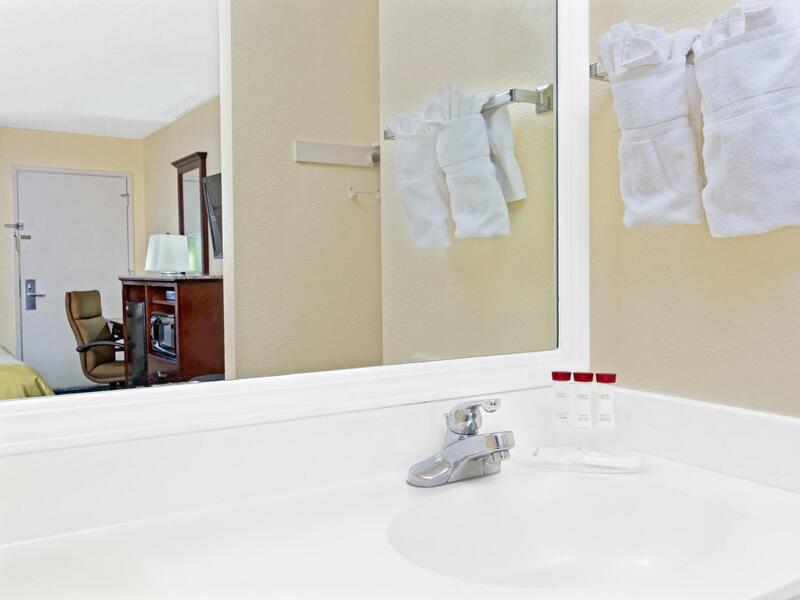 Free continental breakfast a seasonal outdoor pool and Wi-Fi access are popular features with our guests at the non-smoking Ramada Limited Santa Cruz Water Street. 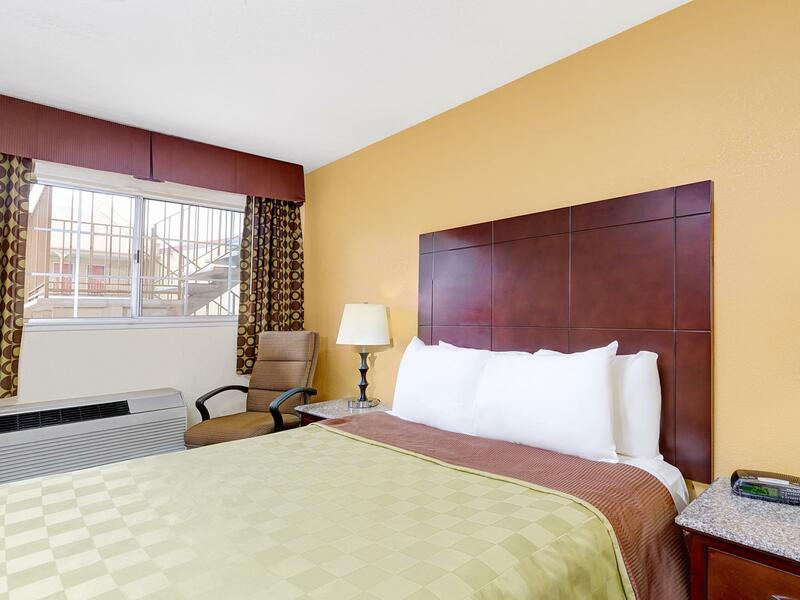 The Ramada has 50 rooms in a two-floor building with exterior corridors. Rooms feature coffee/tea makers microwaves mini-fridges and cable TV. A tasty treat indeed is the free continental breakfast of waffles muffins cereal pastries oatmeal fruit coffee and juice. Retreat to the courtyard for a refreshing swim in the seasonal heated pool. 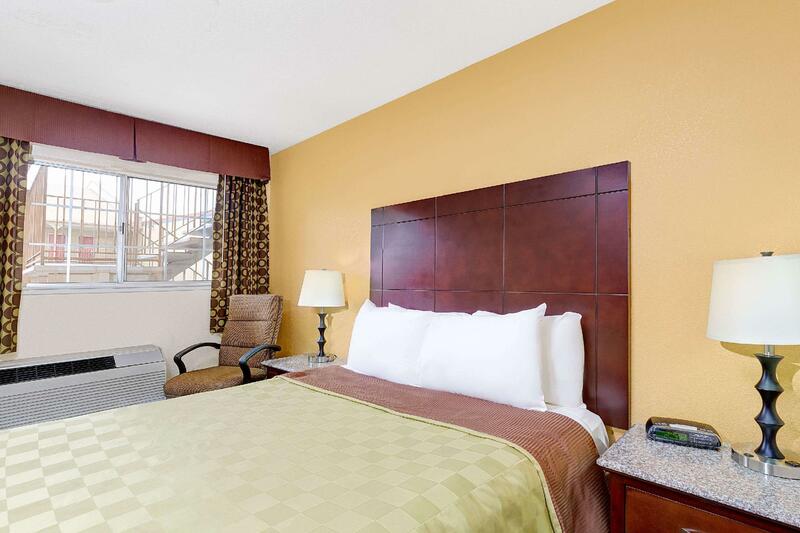 The hotel also has a laundry facility and Wi-Fi access. The Ramada is about a half-mile east across the San Lorenzo River from downtown Santa Cruz. The Boardwalk is about two miles south and the Mystery Spot is three miles north. 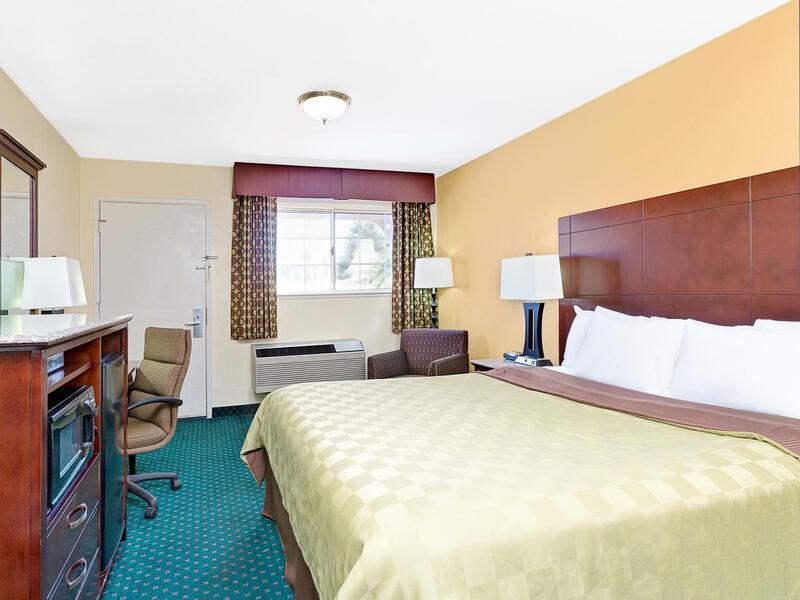 If you're coming from San Jose International Airport the hotel is 30 miles away. 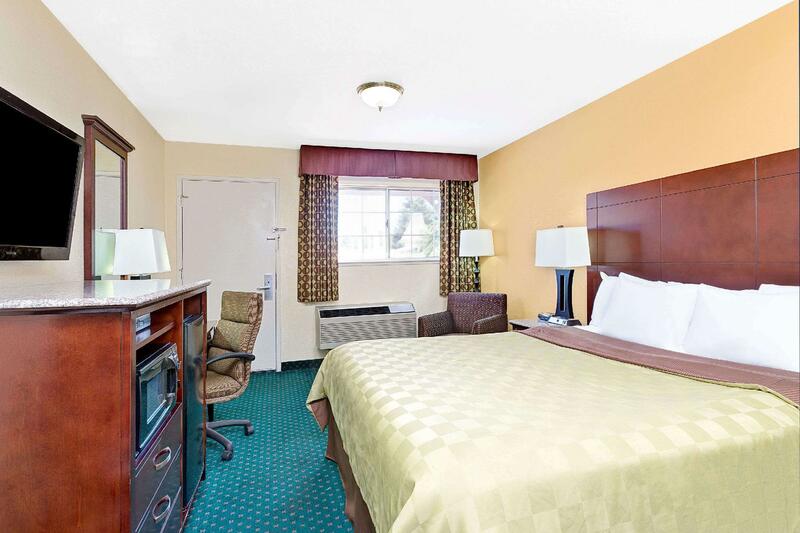 our guests say this Ramada has a "great" location "very nice" breakfast and a pleasant courtyard pool. "Parking was very close to our room"
Pre Pay Policy: $174.28 will be charged to your credit card. Pre Pay Policy: $184.32 will be charged to your credit card.